Surekha Kulkarni is a social entrepreneur, jewelry designer, founder and program director of the BTP Program. 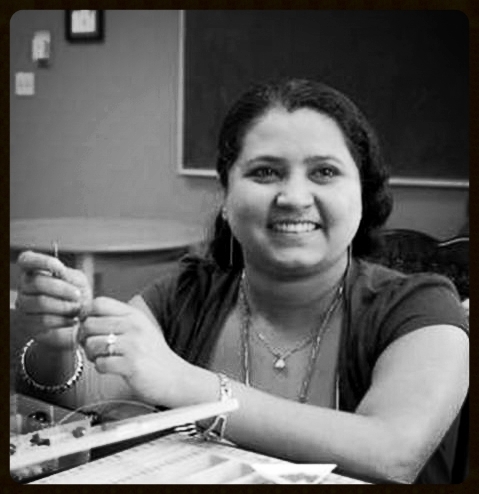 Surekha's main focus is beading instruction, creating self sufficiency and valuable community support for the refugee women who now call Louisville, Ky "home". All proceeds of sale of Surekha's jewelry go directly to the Project. Conflict in Iraq forced Sally to flee to Syria where she lived for three years before finally resettling in Louisville a year ago. She loves developing her own unique jewelry designs and experimenting with new techniques. She especially enjoys crafting one of a kind earrings and working with wire. When not making jewelry, she is busy caring for her growing family. Odette moved to Louisville in 2001 to flee the war in Congo. She has 3 children and considers Louisville her hometown. In her free time she enjoys reading, cooking, gardening, sewing and of course, making jewelry! Odette dreams of opening an African art shop filled with clothing, jewelry and paintings. Maryam moved to Louisville 3 years ago from war torn Iraq. 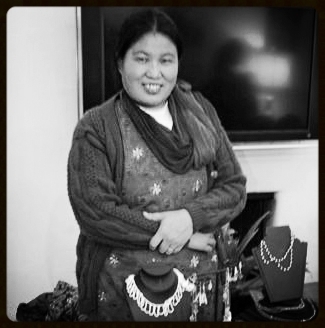 She learned jewelry making from her mother Nadira, who recently joined BTP. It is amazing how she finds time to make gorgeous jewelry in between chasing her 3 little boys. Maryam enjoys watching movies when her little ones are in bed. She dreams of opening her own business one day. 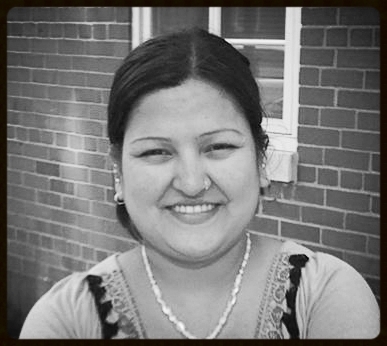 Pabitra has lived in the United States for about two years. She is from Nepal. She is the mother of four children and is often busy caring for her busy household. She recently joined the Project and has already produced an amazing amount of jewlery and has demonstrated a great deal of enthusiasm. She enjoys cooking, listening to music, and watching TV in her spare time. 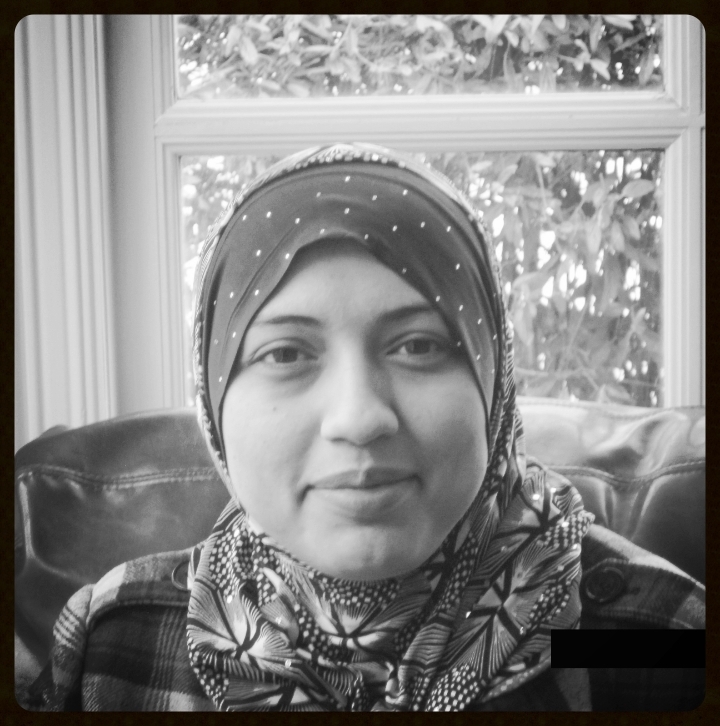 Padma is Khina's daughter in law They came to the US in order to become productive citizens, a right denied to them by their home government. Padma is learning to make earrings to match her beautiful necklaces. Padma is an original member of the Project and is an invaluable artist and translator! She is also a heck of a saleswoman and has a great sense of humor. Khina is Padma's mother in law and they make a great jewelry making team. Khina is very committed to the Project and is one of our earliest members. When not busy cooking for her family, she enjoys spending time with her grandson, Aaron, who just started walking! Therese moved to Louisville in 2000 from Congo. She has 5 children and 6 grandchildren. She recently joined BTP, has already crafted amazing jewelry and demonstrated a great deal of enthusiasm. She enjoys cooking and singing in her church choir. She is also an Eucharist minister. Therese says “the project helps me de-stress and forget”. Yangjen is from the mountains of Nepal. She creates jewelry as well as knitting beautiful sweaters, hats, and scarves. She has two young children and studied Arts Management in Nepal. Her husband is studying at a seminary here in Louisville. We welcome her sweet spirit and postive attitude. Puspa is a busy mother of two. She works full time but still manages to find time to make wonderfully creative jewelry. Her styles are unique and she easily blends Bhutanese and American styles. She is an enthusiastic saleswoman and often assists other Project members with tasks.